Preparing accounting reports requires the handling of sensitive financial information. You cannot entrust this to anyone who will probably leak the information. These documents contain all the financial transactions your company has made with partners and customers. The document contains all the products and services purchased. It also includes a list of banks and lending firms you owe money to. It will be embarrassing if the said information becomes publicly available. It is the reason why most companies hire a full-time accountant to handle sensitive information. When you have an employee working with you, this employee needs to sign a contract that includes a non-disclosure agreement. If the financial information leaks and you trace it back to that employee, it is possible to make this person legally responsible. Although it is an excellent idea to hire someone to work with you full-time to deal with accounting related tasks, it does not mean you cannot trust third-party accountants to do the job. 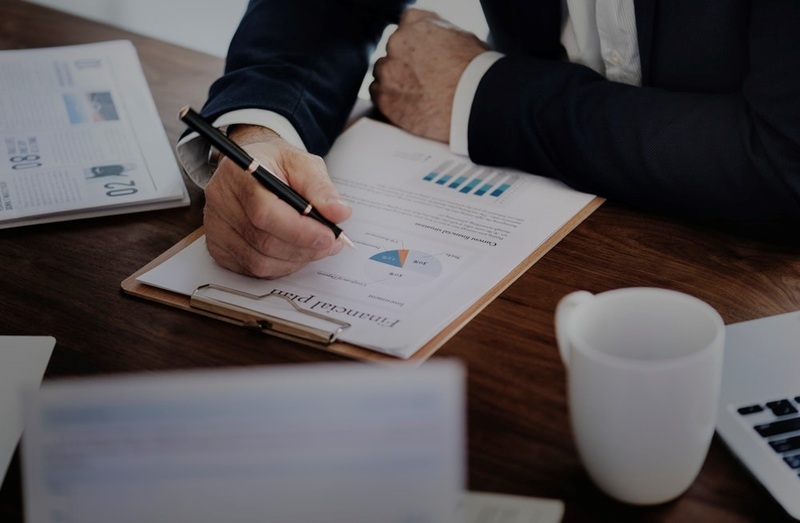 There are several small businesses and even major companies entrusting their financial documents to these accounting firms. If you worry that your sensitive financial data will be at risk, you can feel confident if you partner with a reliable accounting agency. Before the transaction commences, both parties will sign a document. The deal states that you will pay a specific amount for the services rendered. In exchange, the agency will do the job and ensure that all sensitive information will be safe. Leaking or sharing your company information with other organisations or agencies is deemed illegal and will put them in serious jeopardy. The presence of this agreement will be enough to ease your concerns. Another element to consider is how long the company has been doing such work. An accounting firm will not last long if it fails to get the trust of the companies they work with. Check the previous companies the firm partnered with to determine how trustworthy it is. Big brands will not trust anyone who does not deserve it. Another way to limit the risks is to determine what accounting software the firm uses. You can ask about the details before you sign your partnership agreement. If you think the software is reliable enough, and it is also commonly used, you can continue. You know that the software has security features to prevent data leaks. You can also use the cloud to share the documents with your chosen firm. You can view in real-time any changes done on the documents or updates on the report they are preparing. You can trace mistakes and notify them. You will also know who can view the documents and if there are potential security risks. You can inform the firm about it or instantly cut your partnership with them if you know the information you are sharing is at risk. Now that you understand that it is safe for you to choose a third-party firm, it is time to start searching for options among Central London accountants. Look at the company’s credentials and determine if you have confidence in them.